Awarded the Certificate of Excellence by Trip Advisor. 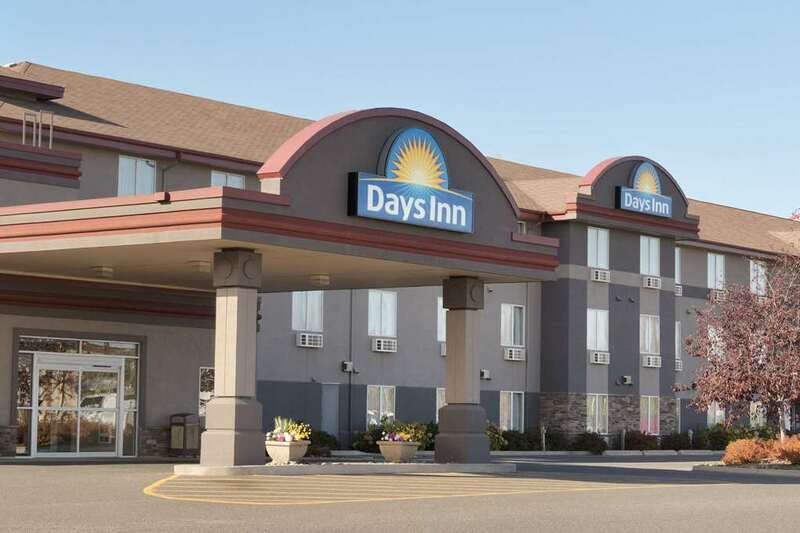 Welcome to the Days Inn Thunder Bay. We offer our guests - Chairman Award Winner Inn. This Newly Built Hotel in 2002 is 100 Percent smoke-free and offers 92 Beautiful Decorated Rooms and Suites. Complimentary Continental Breakfast. Indoor Pool. Spa and Steam Bath, Fitness Center. Free High Speed Internet in all Rooms. Iron and Ironing Boards in all Rooms. Restaurant on Site. Free Parking. Free Local Calls.Coffee Maker in all Rooms. Hairdryers in all Rooms. AM/FM Alarm Clock Radios. Cable Television in all Rooms. Guest Laundry Facilities. Wheelchair Accessible Rooms and Facilities. Credit Card required upon check in for all guests. No Pet Allowed Choose from our Collection of Room Types from Traditional Rooms with one or two Queen Beds to Deluxe King Suites with a Kitchenette, Fireplace and Jacuzzi. Our Pool and Hot Tub are now open.